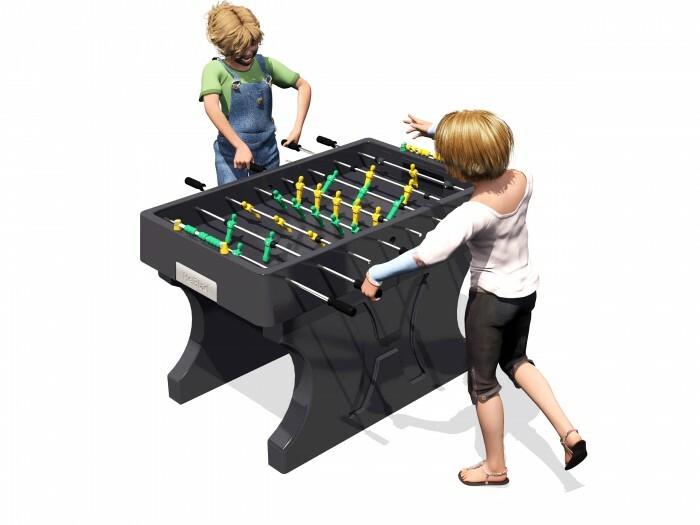 Completely moulded in one piece of concrete, these outdoor sports tables guarantee interaction, relaxation and some good old competitive fun in any camp site, public space or school yard. 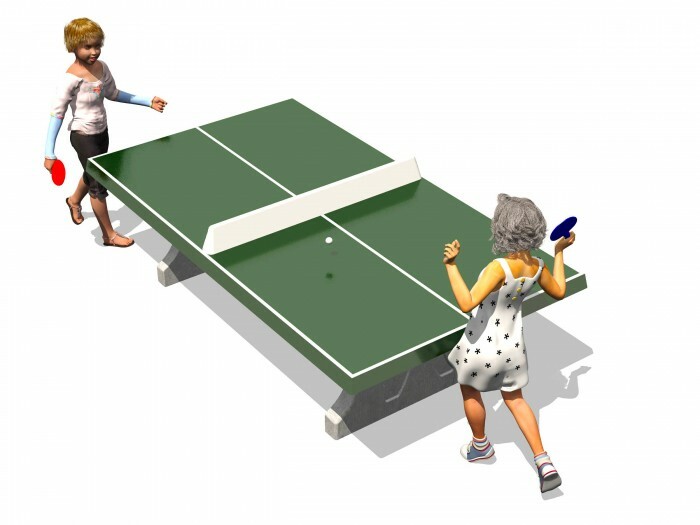 Designed to be completely weatherproof, these concrete tables can be played any time by users of all ages and abilities – a traditional favourite now made available to everyone. 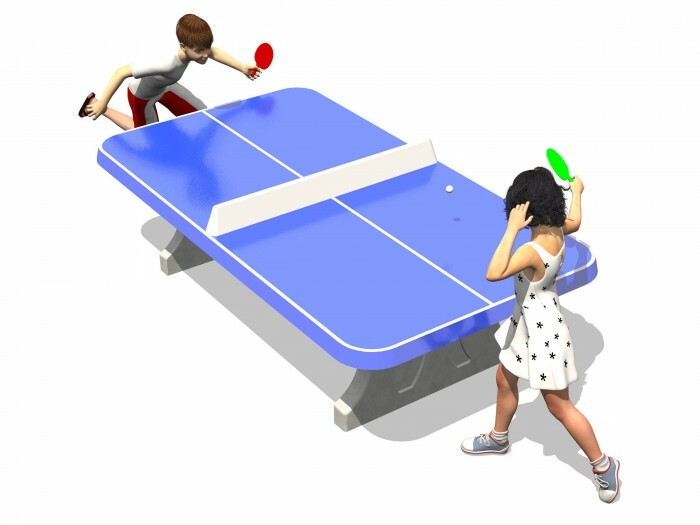 Community table tennis and “fussball” have been popular outdoor activities in Europe and Asia, and now ever increasingly are too in Australia. Bats and balls are supplied for tables in supervised environments – but for a public space setting – why not provide the local coffee vendor or store with the accessories where players can come and support the local business and loan the bats and balls. Regular visitors to any public space will love to bring their own too.